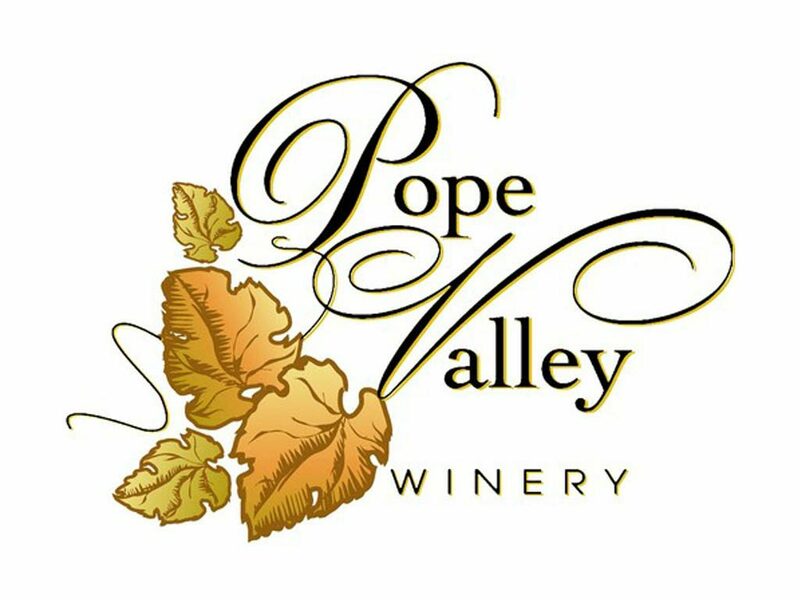 Our tasting room is welcoming with out pretense, offering a number of limited production, winery only releases. The goal is not just to provide an escape from the rest of the Valley but to actually make you forget there is anywhere else at all. 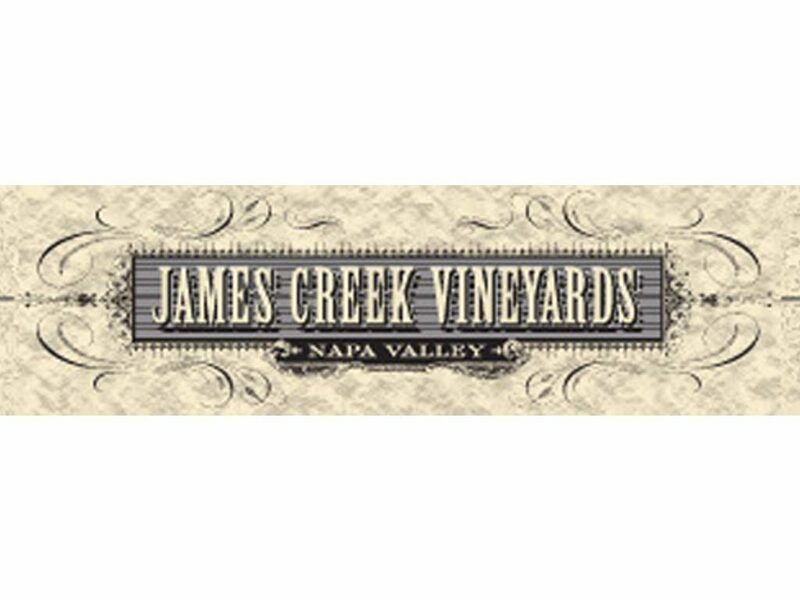 James Creek Vineyards is a small family owned and operated winery. It started out as a hobby making the wine for friends and family. We hand crafted the wine with traditional techniques and aged it in small French oak barrels.